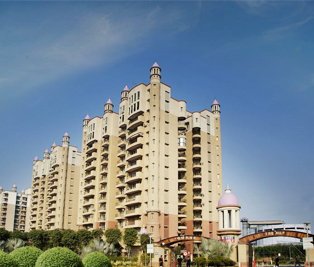 Omaxe the Nile is located in the heart of Gurgaon highway. It is a breath-taking sight. Nile is the name of world largest rivers. It is a perfect blend of ancient charm and modern infrastructure. Nile is the state of the art township that consists of 416 multi-storey apartments. It is offers some exclusive facilities like children playground, landscape central park, community center etc. this residential apartment are including some extravagant services such as swimming pool, health club with gymnasium, and ample parking space with wide entrance. The objective of Nile is to presents a matchless modern opulence at pocket friendly price. 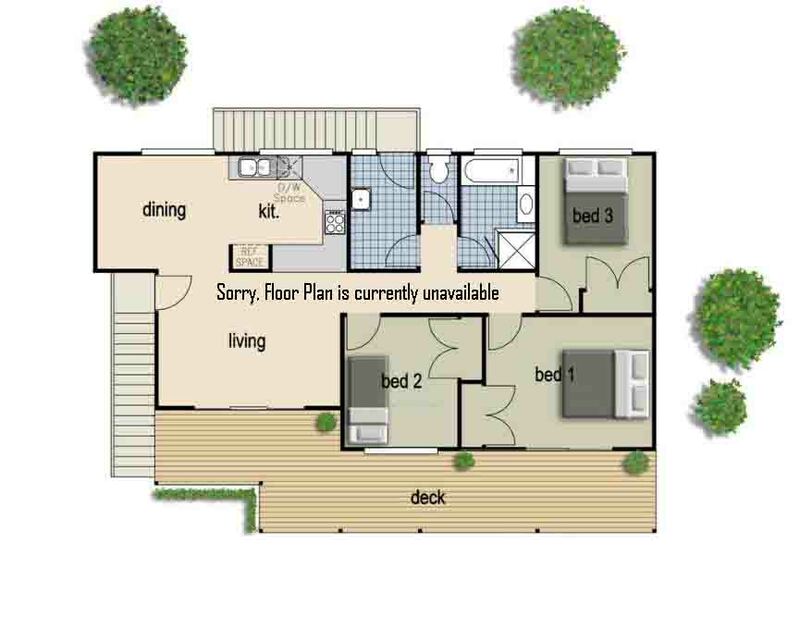 Sohna Road 1264 - 2122 Sq.ft.